A South Carolina judge on Wednesday delayed until next year the state death-penalty trial of Dylann Roof who is charged with killing nine black parishioners at a Charleston church in June of 2015. Circuit Judge J.C. Nicholson granted a request by Roof's defense lawyers who provided documents saying a doctor needed two to six more months to complete psychiatric testing of Roof. No other details were mentioned at the hearing and Nicholson sealed the release of any information about Roof's medical records. Nicholson moved the trial to Jan. 17, with jury screening to begin in early December. The trial had been scheduled to start on July 11 - a date Nicholson had set almost a year earlier. Nicholson warned the defense that he will not grant another postponement and at one point during the 30-minute hearing wondered whether the request was simply a means to delay the trial. "I can assure you this is not a delaying tactic," responded defense attorney William McGuire. When the judge took up the request for the delay, the defense said it would simply rely on the motion it filed last week seeking a postponement. That motion said that to begin selecting a jury for a trial this summer "while substantial investigation and preparation remains to be done in a case that is neither factually nor legally straightforward would deny the defendant the basic tools for an adequate defense." Nicholson said he wanted a monthly report from the doctor updating the court on the progress of the evaluation. Roof was not in the courtroom, although a number of family members of the shooting victims were. Attorney Andy Savage, who represents some of the family members, said that he wasn't surprised by the delay. "I think it was expected," he said outside the courthouse. "It's a very short time frame in a death penalty case - a year and a month so I think it was expected." He said most of the family members seem to understand the need for a delay. "They want a fair trial because they don't want to have to come back and do this again in a year or two or five or six," he said. 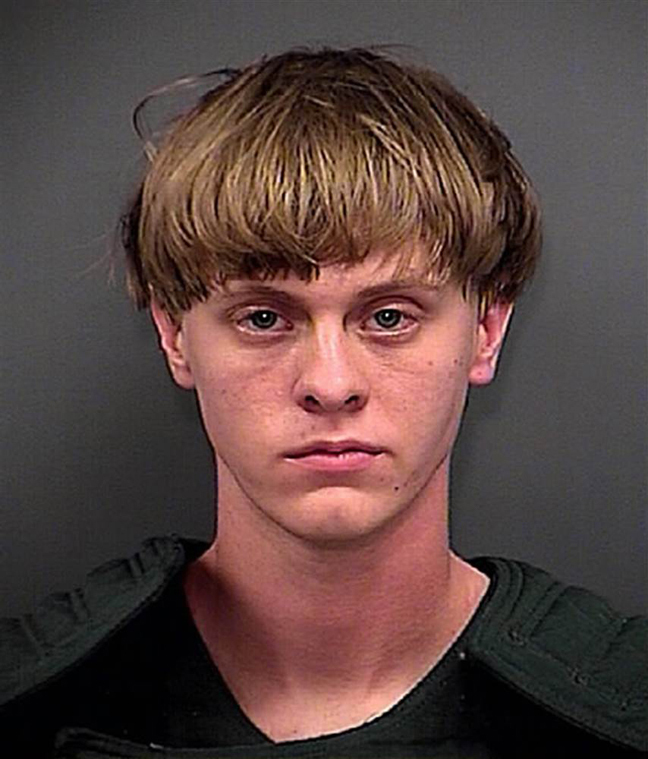 Roof also faces numerous counts, including hate crimes, in federal court. Federal prosecutors have not said whether they will see the death penalty and no date for that trial has been set. However, in an earlier filing with the federal court, state prosecutor Scarlett Wilson said she would prefer that the state case be held first.